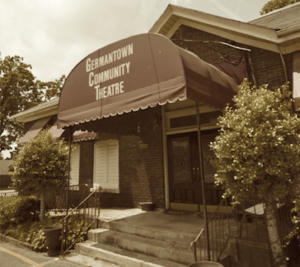 Germantown Community Theatre – come play! Dramas. Musicals. Children’s Productions. Come PLAY! Buy a membership today. Get your children involved in the arts. AT A GLANCE: Now producing our 47th season, GCT has been a part of the MidSouth performing arts scene since 1972. Originally located in a chapel at St. George’s church, we moved to our current location 36 years ago. Our theatre seats 112, including 2 accessible seats. 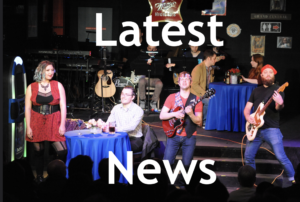 Our normal operating hours (subject to vary) are 10 a.m. to 4 p.m., and rehearsals are taking place in the evening hours during most weeks of the year. Box Office hours are 10:00 AM-2:00 PM Tuesday through Friday. The Box Office can be reached at 901.453.7447, and the main line is 901.453.7444. Congratulations to our 2017-2018 Ostrander nominees! We are so proud of your accomplishments. 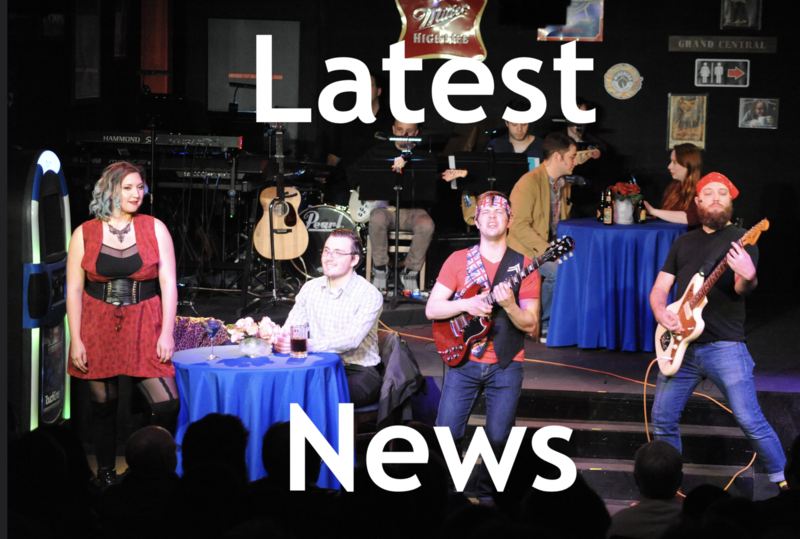 We have announced our 48th Theatrical Season.